Dalian Yifang are prepared to let Arsenal and Inter target Yannick Carrasco leave if they can find a replacement for him. The Belgian joined the Chinese Super League side in January last year from Atletico Madrid, but has been primed to leave the club just a year later. Inter have been considering signing him this month with Ivan Perisic wanting to join Arsenal, but the Gunners are also interested in signing the Belgian. 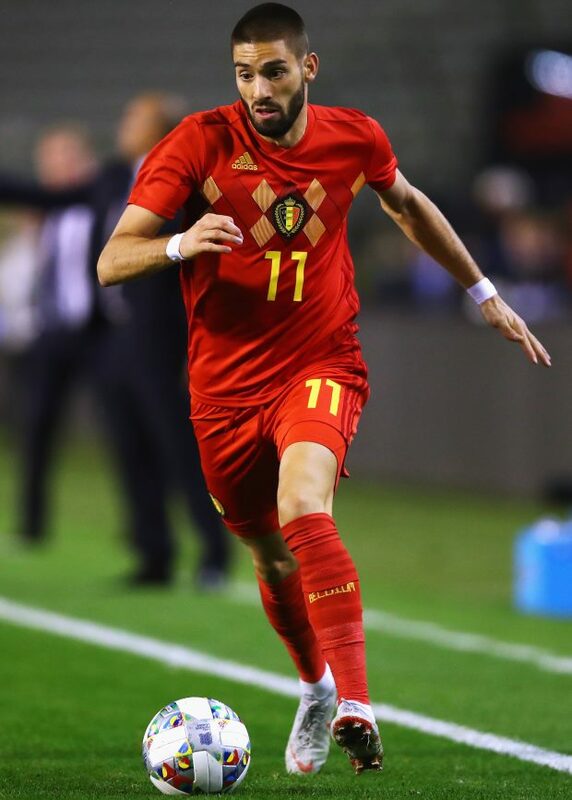 With Inter not budging on their demands for Perisic’s departure, Arsenal are now probing the possibility of signing Carrasco from Dalian Yifang before Thursday’s deadline. And crucially for Arsenal, according to Belgian daily Het Laatste Nieuws, the Chinese outfit are prepared to let him leave on loan with an option to buy later in the summer. But Dalian Yifang have their own conditions as well and want to guarantees about signing a replacement before letting Carrasco depart. The Chinese outfit have until the end of February to sign players but Carrasco’s European suitors will not be able to sign him beyond Thursday’s transfer deadline. The player’s entourage have indicated that all options are on the table at the moment regarding the Belgian’s future at Dalian Yifang.